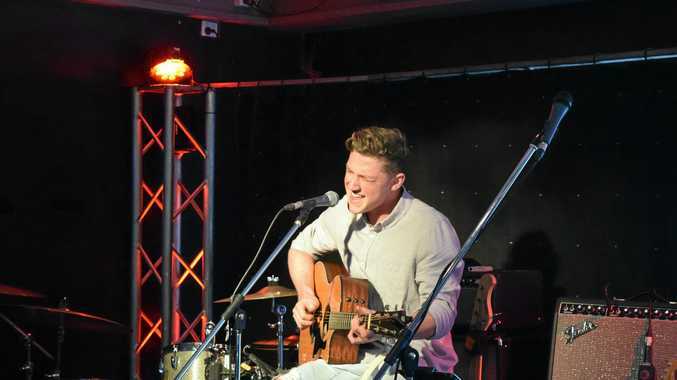 YOUNG stars got their chance to shine at yesterday afternoon's Music Makers Showcase at the Royal Hotel. Performers came from as far as Mundubbera to show off their talents as the Gympie Music Muster launched into full swing. Dubbed Gympie's answer to Little Big Shots, the event saw special guest musician Bill Chambers assisting the performers with the Royal band. Check out ten of our best shots from the event.